Zac is an authorised Independent Financial Adviser and qualified in the Certificate of Healthcare Insurance Products. He works with both private clients and corporates, advising them on how to structure cost-efficient and high-value employee benefits offerings. 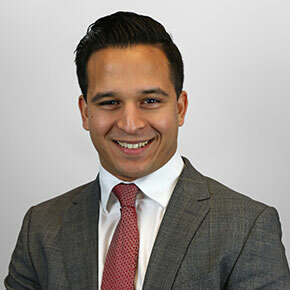 Zac studied International Economics at the University of Nottingham and has previously worked as an Investment Analyst. Geoff has spent more than 30 years working in the financial services industry, specialising in employee benefits and investment markets. He is an experienced corporate adviser and has several clients with payrolls in excess of 1000 staff. Geoff’s extensive knowledge of the industry and exceptional communication skills have been fundamental in cementing long-term relationships with his clients. 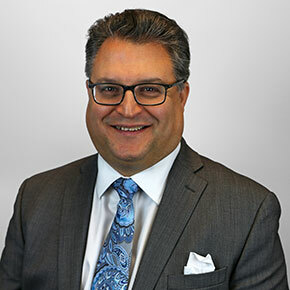 Nick has worked in the financial services profession for more than 23 years and has a wide range of experience in individual and corporate financial planning. 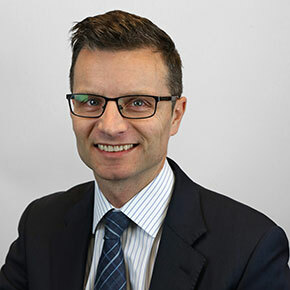 As well as holistic financial advice, Nick also advises in the more specialist areas of inheritance tax, investment and wealth planning, with a view to tax mitigation. 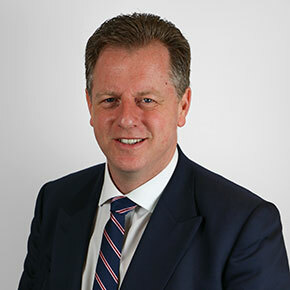 In his role as adviser, Nick often liaises with other professionals including accountants and solicitors. Phil entered the financial services profession in 2000 and joined Vintage in 2005. Since then, he has gained a broad knowledge of implementing financial planning solutions as well as business and individual protection, investments, pension and estate planning for both corporate and private clients. Phil has developed highly comprehensive tailored financial plans with wealth preservation, wealth creation and legacy planning acting as key drivers. Darryl has spent more than 15 years developing his knowledge, experience and expertise within the financial services industry, specifically focusing on the provision of holistic advice. 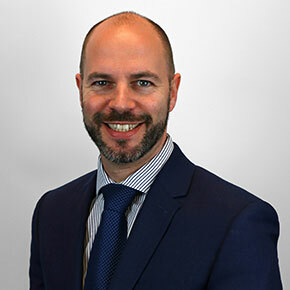 His experience includes working as both a paraplanner and adviser in conjunction with a large accountancy practice, as well as being very active in the management and operations of the financial advisory business. Having merged with Vintage Wealth Management in 2013, Darryl quickly became intimately involved with all aspects of the business, offering technical support and guidance to the advisers whilst heading up the technical department. 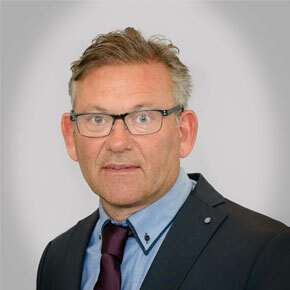 As an ardent believer in treating customers fairly and ensuring clients fully understand the implications of their undertakings, Darryl gradually became more involved with the compliance requirements of the firm and subsequently began working within the department where he is focused on ensuring that compliance is at the core of the business.